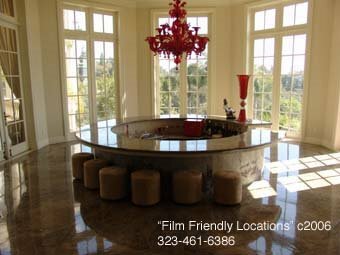 A look at Beverly Hills Mansions! 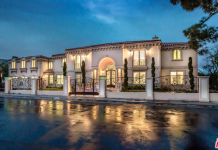 This palatial 30,000 square foot home is located on Nimes Road. It was built by Mohammed Hadid of Hadid Development. I will be doing a post on this house later on and will show inside pictures. 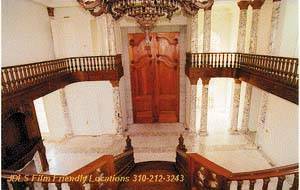 This French manor style mansion is located on Brooklawn Drive. This 25,000+ square foot mega-mansion under construction is located on N. Faring Road. This 42,000 sq.ft. Mansion on a large estate above Sunset Boulevard has 12 bedrooms and 18 bathrooms. The large parking area and fountain provide many shooting angles. The front doors are 28 feet tall. 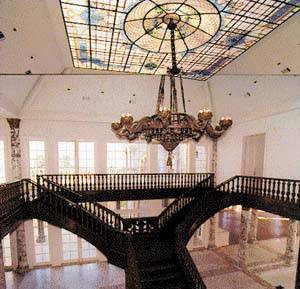 The inside entry holds this very large ‘Y’ shaped staircase with large skylight above the chandelier that is over the staircase. 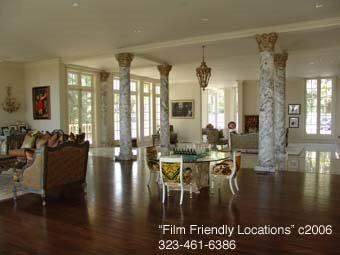 Each main room of this mansion is very large with many windows around giving it a light and airy feel. 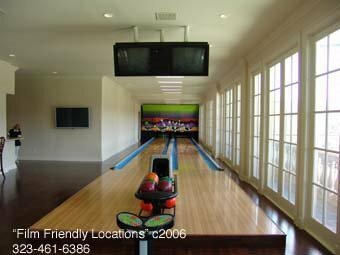 Other amenities include an indoor pool, a two-lane bowling alley, tennis court, and dining room with an etched glass floor that looks down onto the pool and Jacuzzi area. 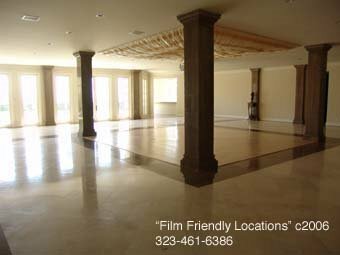 It has a ballroom with a wet bar. Sauna rooms and Jacuzzis are in some of the many bathrooms. Many fireplaces are also throughout the many rooms. Mariah Carey shot her “Touch My Body” music video here. Next articleA look at New Jersey Mansions!